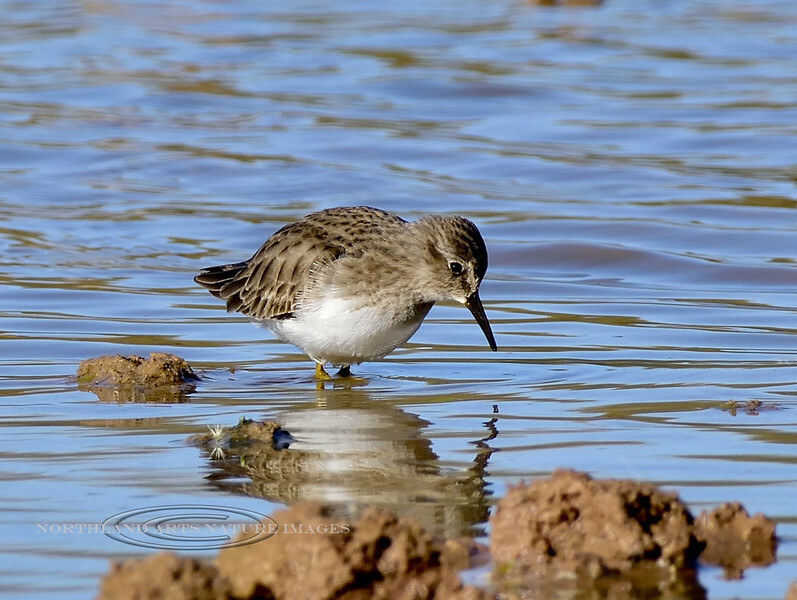 Sandpiper, Least. Maricopa County, Arizona. #127.501.